China is a permanent instrument He has years of experience in the production and wholesale manufacturers, Alibaba Gold supplier. 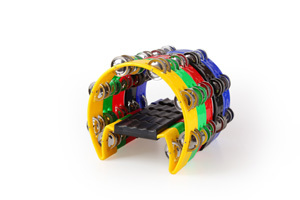 Exports more than 20 countries and regions is good, the products include: playing piano, tambourine, sand ball, EVA building blocks, African drums, Congas, children's musical instruments suit, bells and the like. 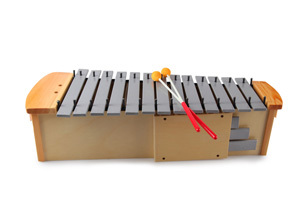 Yong He musical instruments for children to create a better world! 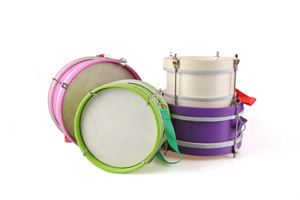 Lang Fang Yong He Musical Instrument co.,ltd is a professional manufacturer of children percussion instrument, integrating development and manufacturing in-house. 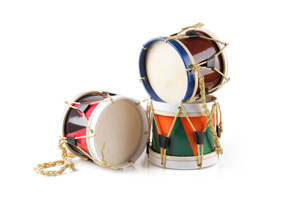 We specialize in manufacturing all kinds of percussion instrument, such as maracas, tambourine, drums, xylophones and musical sets. 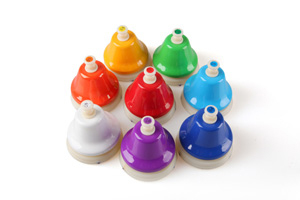 To buy back after the child like the incredible, good quality, the installation is also quite simple, the boss man just fine, packaging is also very careful, I am very satisfied! Very good things, friends come to play today to help with the way over, the seller service attitude is also very good, I think we have established good relationships with their customers, a cooperation look forward to!